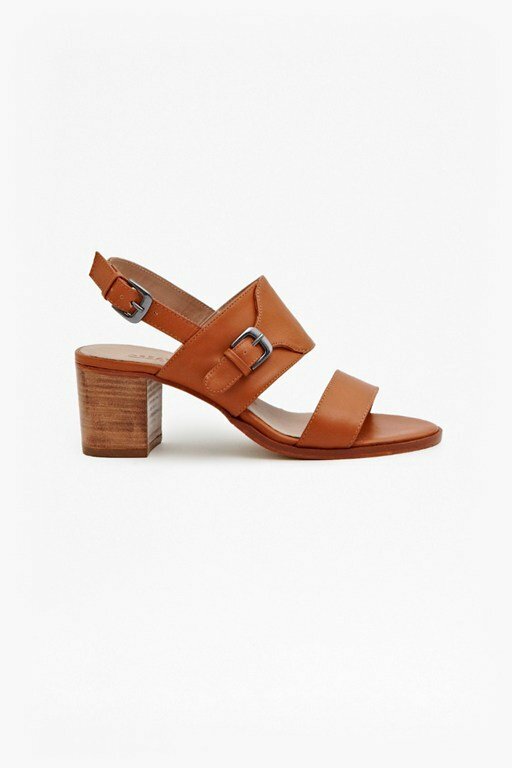 Sometimes, a simple staple is all you need. 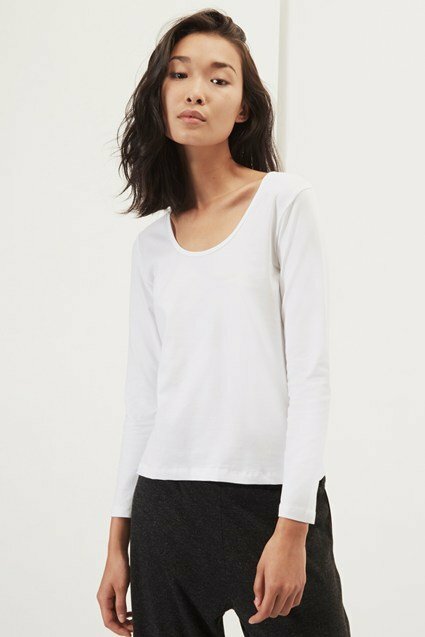 Find one in this comfy stretch cotton, long-sleeved top from the Essentials Collection. With a round neck and fitted shape, this piece is designed to flatter while answering your everyday wardrobe dilemmas. Naturally match with smart joggers and leather trainers. Our lead model is 5ft 11” and is wearing a UK size M in Black.